Realize your incredible health potential! At New Ulm we invite you to discover a true wellness lifestyle in our state of the art facility. Our New Ulm chiropractors will provide the best care possible to help you achieve better health the natural way. 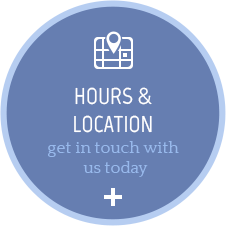 We’ll take a comprehensive look at your health and make a plan to correct your problems. 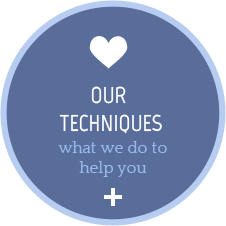 Whether you’re looking for pain relief or better health, our incredible team is here to help you reach your goals. We are all born with an innate healing ability. Chiropractic care helps remove any interference in our bodies allowing us to heal and have the full function we were born with. 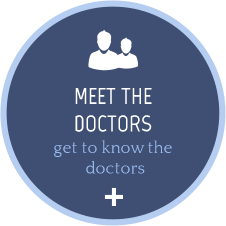 We know how important it is that you feel well-informed when it comes to your health. journey,so you’ll move forward knowing exactly what to expect. so you can stay up-to-date on the latest research and developments in healthy living. 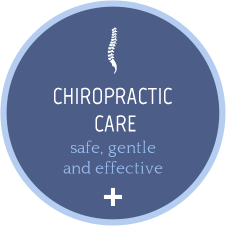 Browse our website to learn more about chiropractic care.